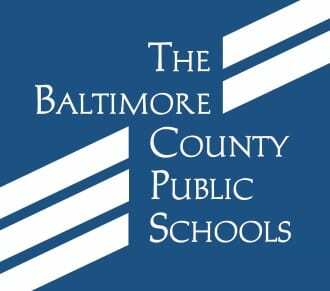 All public schools in Carney, Perry Hall, and Kingsville are now air conditioned, Councilman David Marks was able to announce after a tour of Chapel Hill Elementary School on Friday. He was joined by Julie Henn, a member of the Baltimore County Board of Education who lives in Perry Hall. In 2010, when Councilman Marks was elected, more than a dozen schools did not have air conditioning. By last year, the number had fallen to Chapel Hill, Kingsville, and Oakleigh Elementary Schools. All three schools will open with air conditioning in September. “I would like to thank my colleagues in the state and county governments for their support of the funding that made this milestone possible,” Councilman Marks said. “In addition to the air conditioning initiative, work is underway on Perry Hall’s first new school in 25 years—the new Honeygo elementary school that will open in 2018. Funding has been approved for a new elementary and middle school as well. “Councilman Marks was a key advocate for Chapel Hill Elementary School,” added Nitsa Stakias, former president of the Chapel Hill PTA.